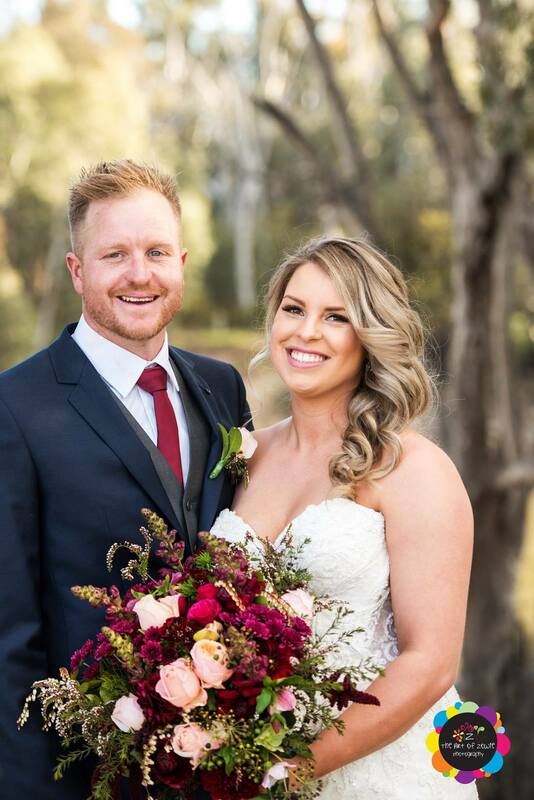 As winter turns to spring, the Newly Weds is back for another season. 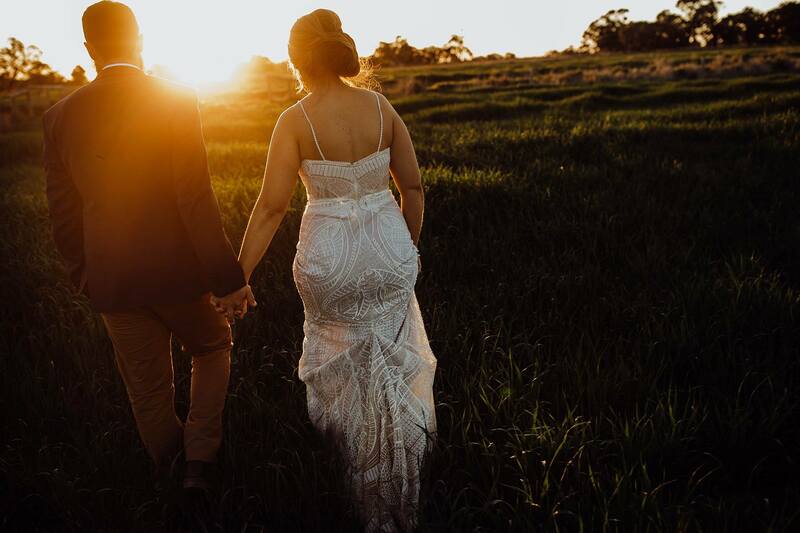 Each week Bride and Groom will share a sneak peak into the most recent Goulburn Valley weddings. 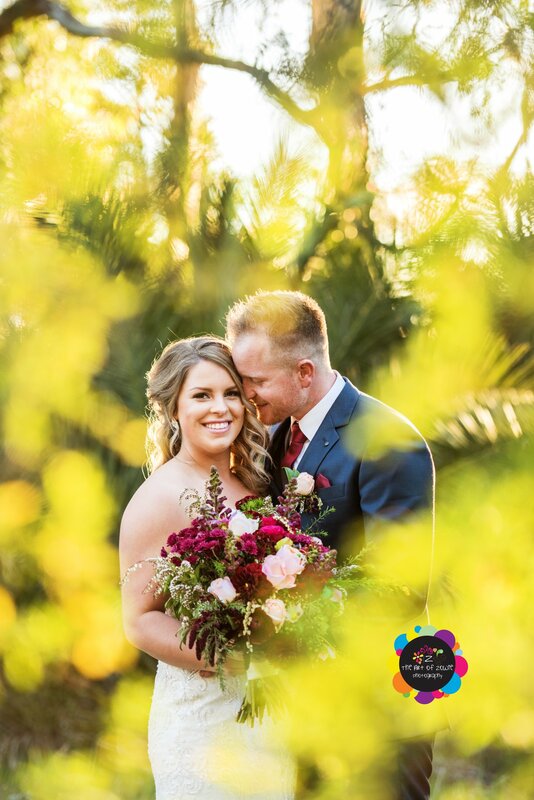 As the sun peaked out from behind the clouds Melanie and Stephen exchanged vows. 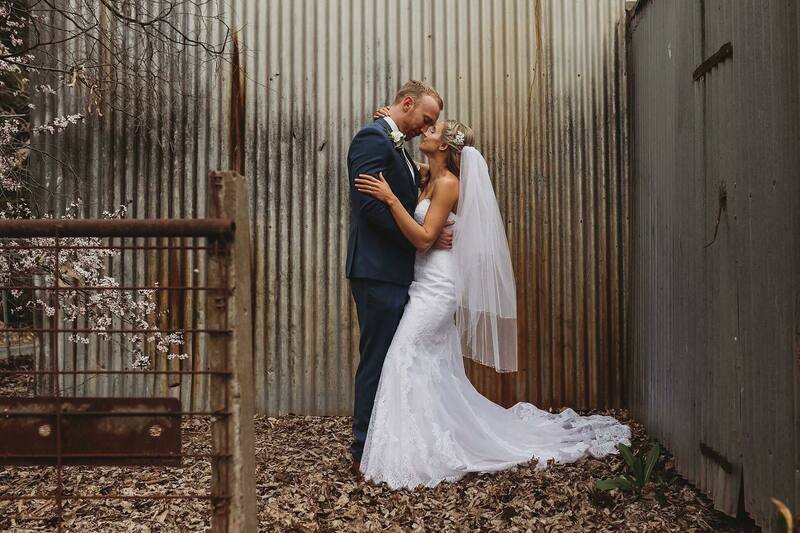 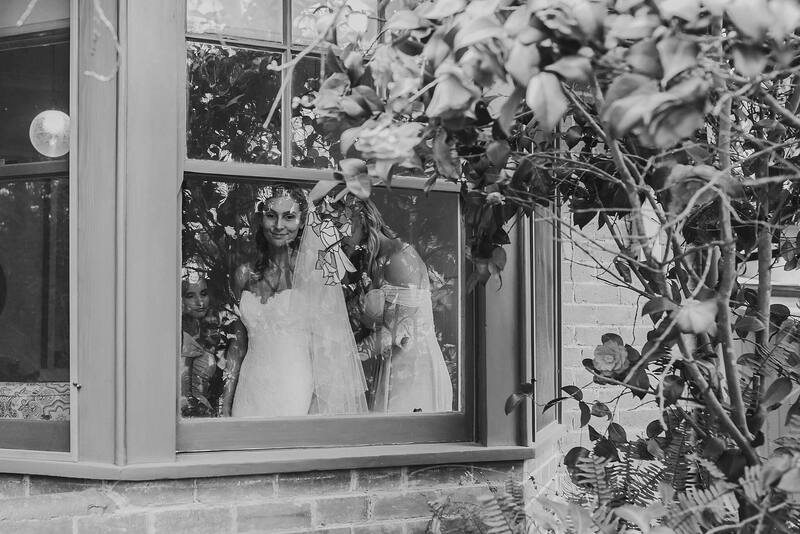 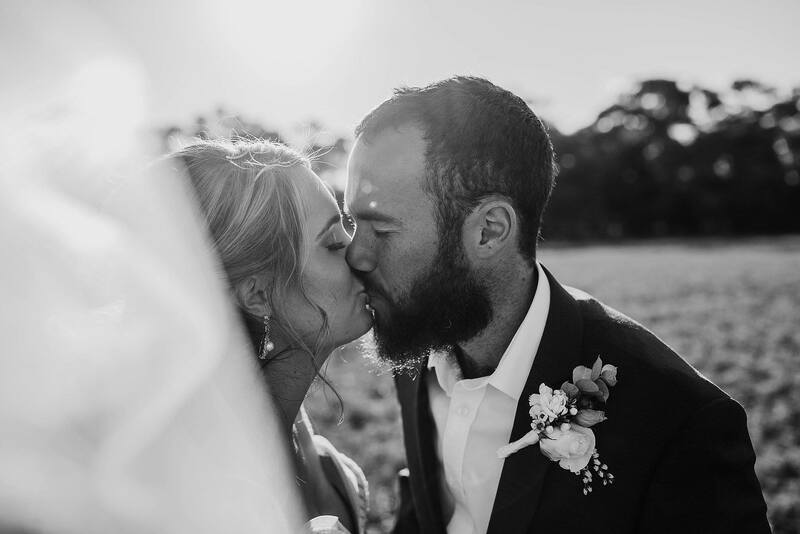 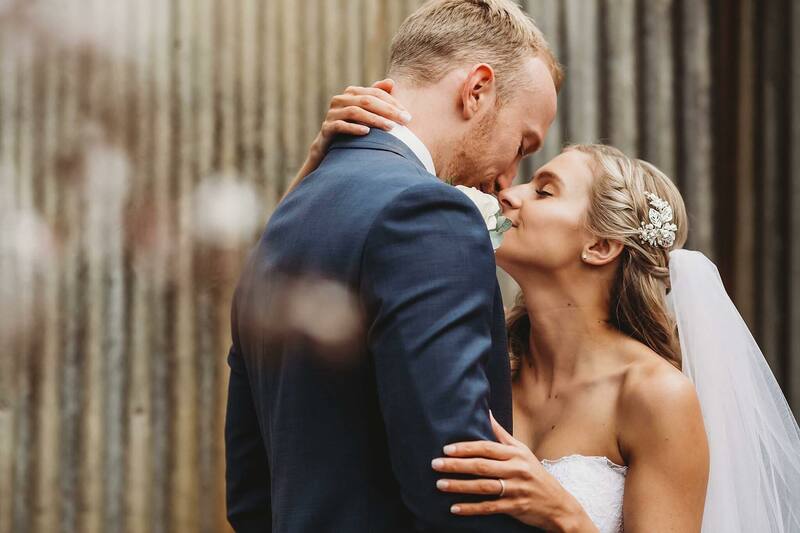 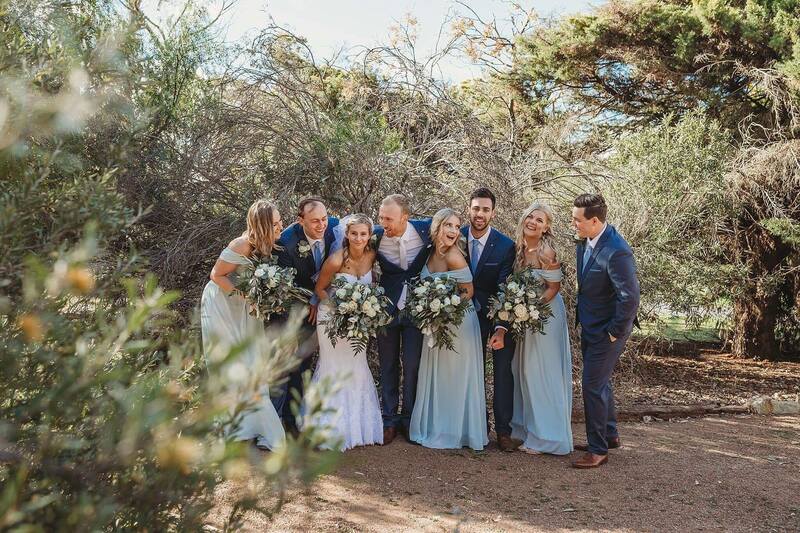 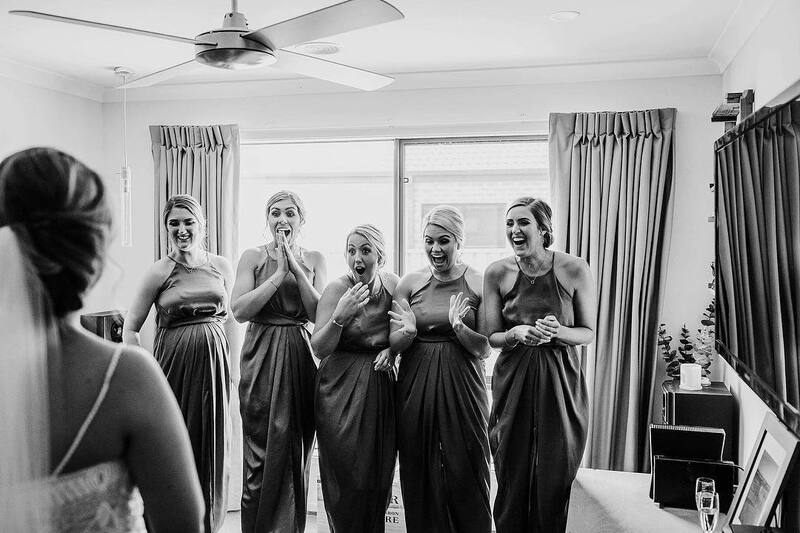 Married at Tindarra Resort their special day was captured by the talented Zowie from The Art of Zowie Photography. 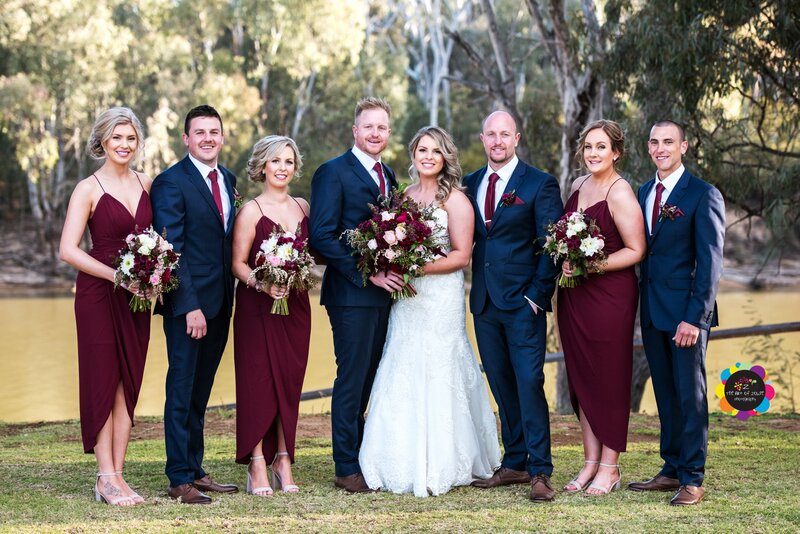 In a country celebration Felicity and Jason tied the knot surrounded by family and friends. 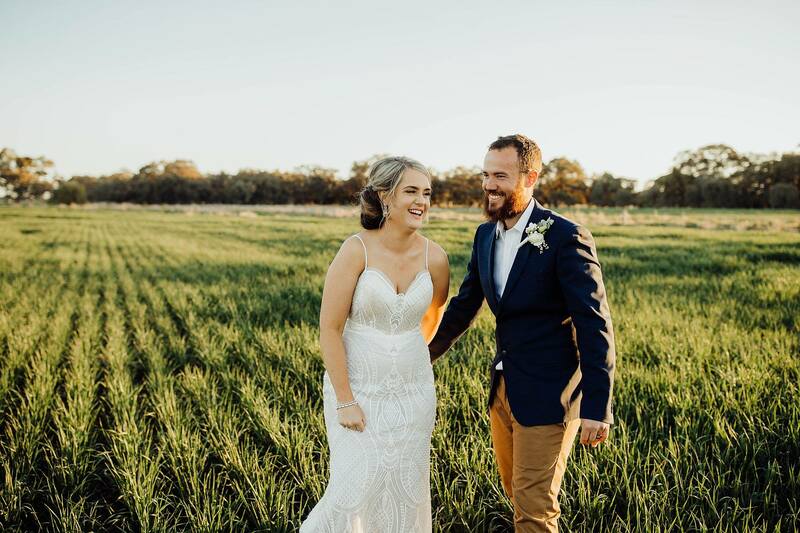 The bride made a grand entrance in a John Deere Tractor before walking down the aisle cut out of a crop to her husband-to-be. 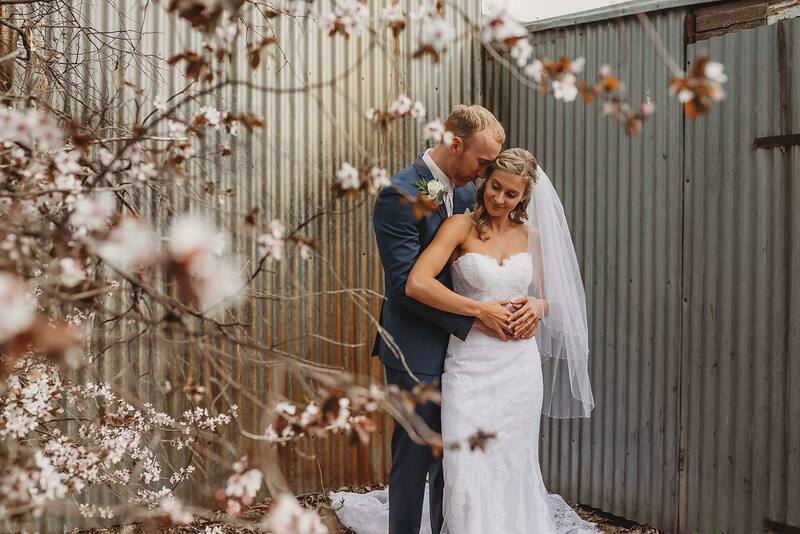 Early spring weather may be unpredictable but Siobhan and Daniel embraced the overcast forecast on their wedding day. 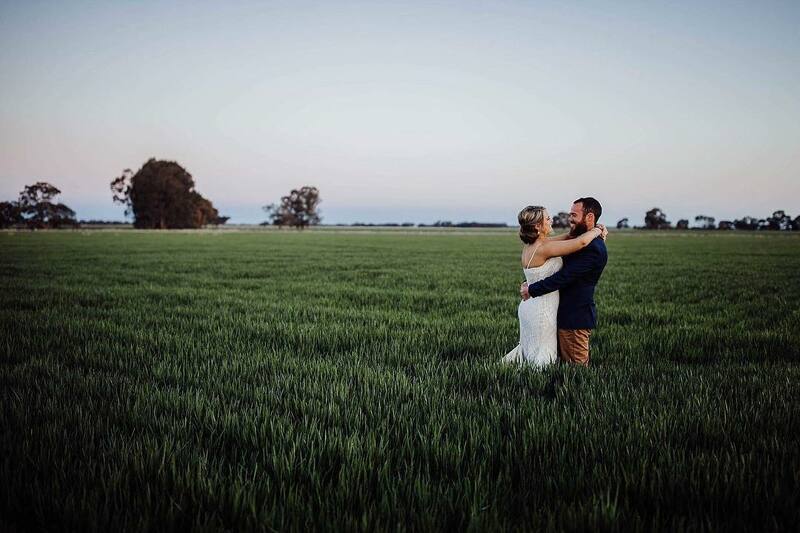 The pair said 'I do' in Kyabram with their loved ones by their side.